With the dominance of Apple’s iPhone in the recent years, Google’s Android OS seems to have been left in its shadows. However, this is only because the iPhone was released long before any Android device. 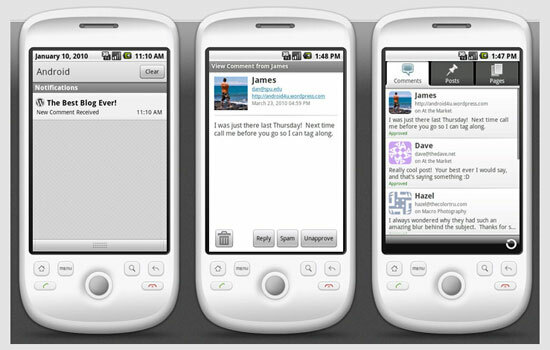 Nevertheless, as the popularity of Android grows (and its growth is staggering) so does its range of apps. A simple source code editor app, SilverEdit lets you code up full HTML, CSS, PHP files that you can save to your phone or send to your email account. 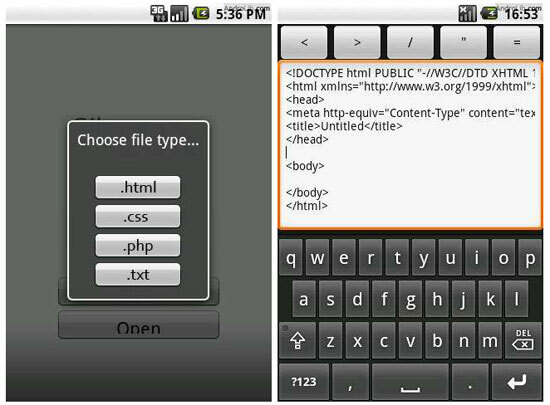 Combined with AndFTP (above), you can build and push websites with your Android handheld device! At the moment, it still suffers from functionality problems on certain Android devices, but is getting more stable with each version release (version 3 is currently in development). Adobe brings the ever-popular Photoshop to the Android platform. Unfortunately–but as to be expected–it has limited functionality compared to its desktop counterpart, but does include the essential basic image processing functions such as crop, rotate, filters, and image saturation adjustments. It also allows you to share your work on Photoshop.com. 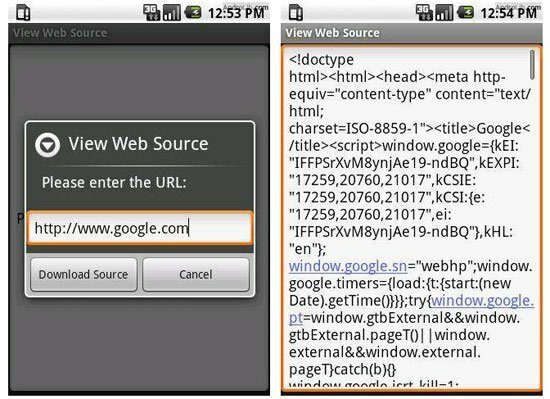 If you come upon a mobile site that you want to study whilst you’re browsing the Mobile Web, View Web Source allows you to inspect and download the entire source code of the page to its text editor. It gives you the ability to edit and manipulate the code, make comments, and save the file on your phone (or send to your email account). The trusty old analytics favourite–Google Analytics–is now available on the Android platform. Google Analytics is the best free web service (hands down) for studying your website traffic statistics. Mobile GA (Google Analytics) uses the Google Analytics API for securely transmitting your site data without the need for third-party intermediate servers, maintaining the privacy and safety of your data. A popular app for web designers and other creatives, Dropbox–the ubiquitous cloud-based file backup tool–allows you to access a remote folder with documents you have stored on the server. Simply save files on one computer and you’ll be able to access the saved files from any computer or mobile device. 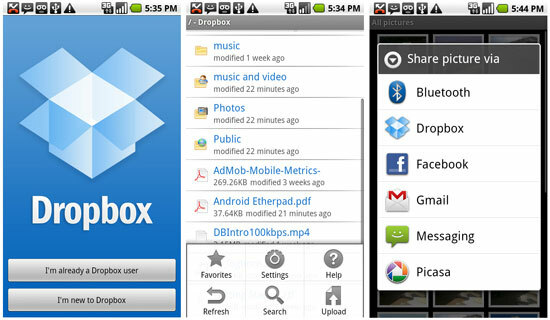 The free Android app gives you mobile access to your Dropbox account. It’s a must-have tool for those who work with files and documents that need to be shared across multiple computers and devices. If you maintain a WordPress site, WordPress for Android is an open source app that allows you to write new posts, edit content and manage comments, all through the lovely WordPress UI. It’s great for blogging on the go. As a web designer, you can’t turn off your magnificent creative brainpower and you’re always brewing up creative ideas for site designs wherever you are. Thinking Space is an Android app designed for recording brainstorms and for mapping out your garbled thoughts so that when an idea hits, you’ll have a structured medium to convey them in. An excellent feature of this app is the ability to sync with Google App Engine; this means you can upload your data to the cloud and access them from anywhere via your Android mobile device or through FreeMind (the open source desktop version of the app). Every designer should have a good typography source of inspiration; web typography is an important part of design. 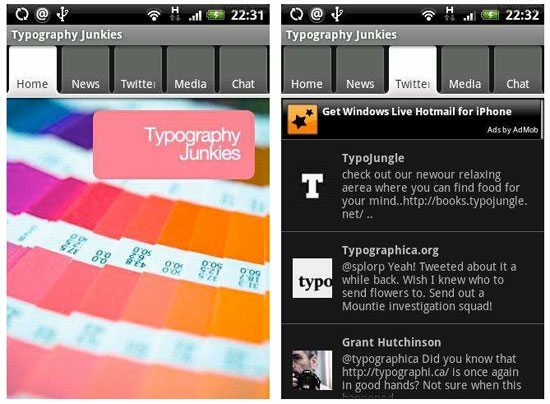 With Typography Junkies for Android, you can keep up-to-date with the very latest in font news by way of videos, images, social media and much more. Need to review your HTML prowess? 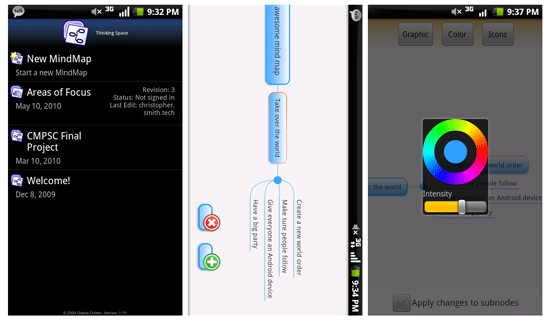 HTML Test is a great Android app to have if you’re just starting out in this whole web design game. 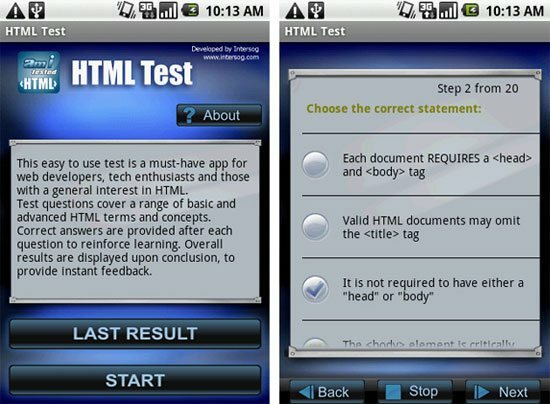 The app will test your knowledge about HTML, giving you multiple-choice questions that you have to answer within a predefined time. If you’re an iPhone owner, be sure to check out a similar list called 10 iPhone Apps Every Web Designer Should Know About.